Paddle shifters ≠ manual transmission. I’m tired of going on Autotrader and searching a car with a manual transmission (e.g. 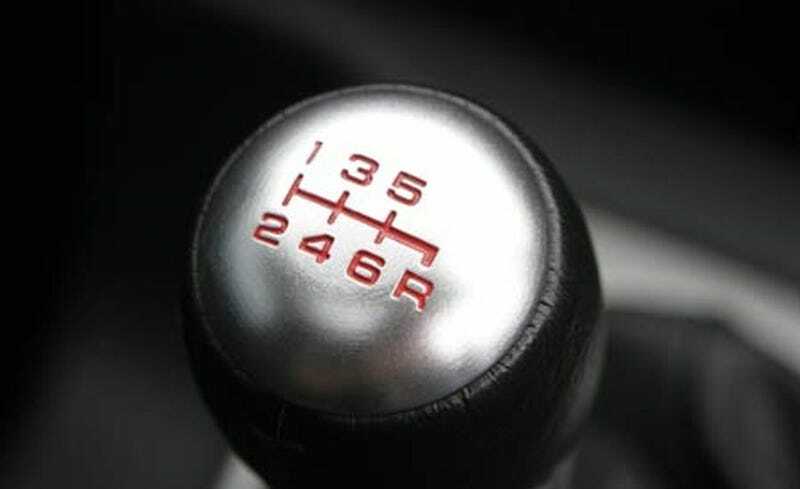 Lexus IS), only to find that there are so many “manual” cars for sale just because dealers think that if you have paddle shifters, it must be a manual transmission. See? The car’s an auto and the listing says it’s manual.